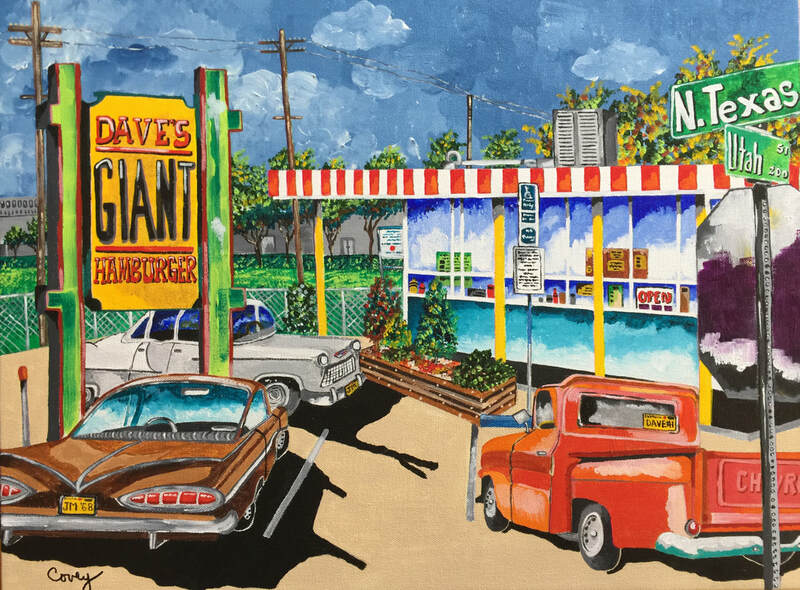 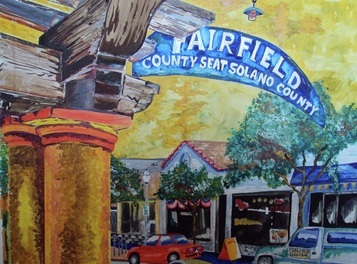 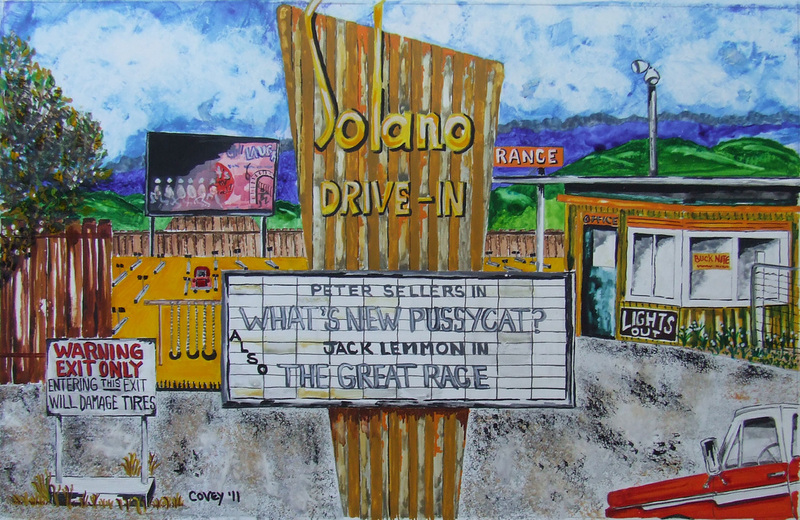 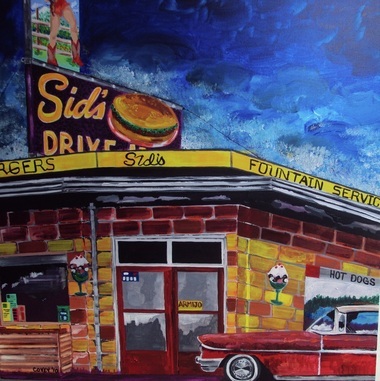 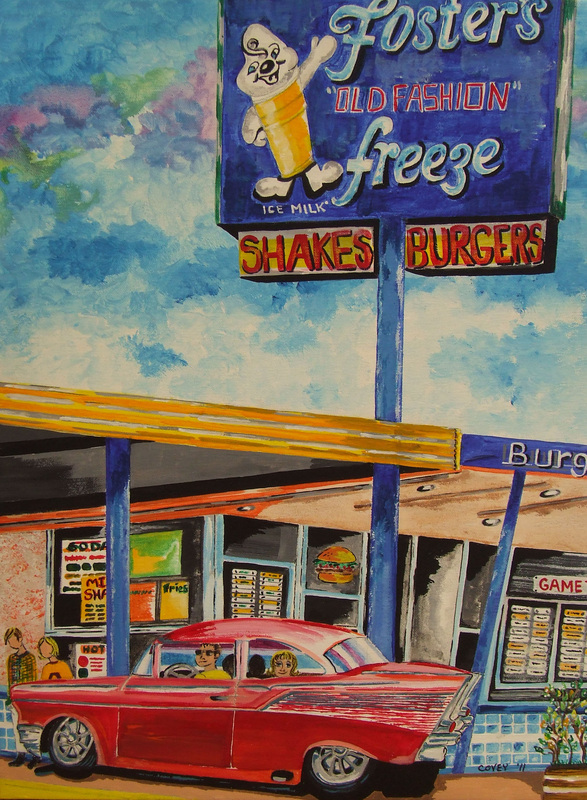 The "Class of '67" series focuses on locations that were familiar in the Fairfield-Suisun area of Solano County during the 1950's, '60s, and '70s . 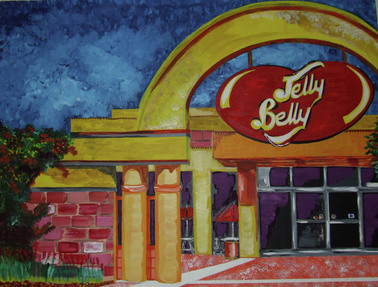 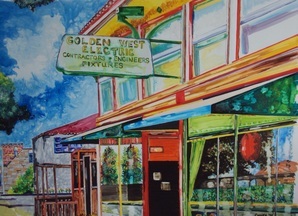 To find out more information about each location click below on each painting. 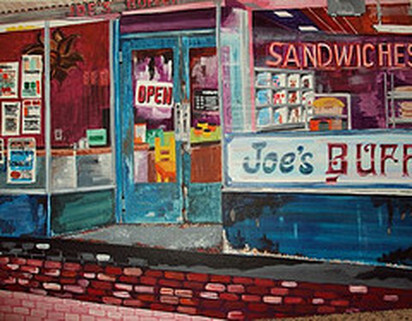 Or you can click here to return to the Home Page.